In 1848, on a sweltering July day in the small town of Seneca Falls, New York, Elizabeth Cady Stanton and her fellow supporters would make history. They staged the first ever womens rights convention. The convention passed Resolution 9, which said women should have the right to vote. Although this right would not be recognized in the United States until many years later, Cady Stanton had ignited a revolution. 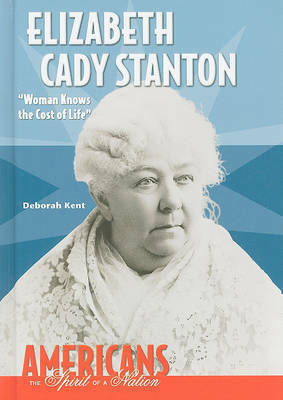 Throughout her life, Cady Stanton worked tirelessly for womens suffrage. In this biography, author Deborah Kent explores this heroic womans passionate pursuit of equal rights and her lasting impact on a revolutionary movement.